QtPS opened its doors to welcome parents today, 14 July (Saturday). Parents had chance to meet with teachers and get a glimpse into their children’s learning day. 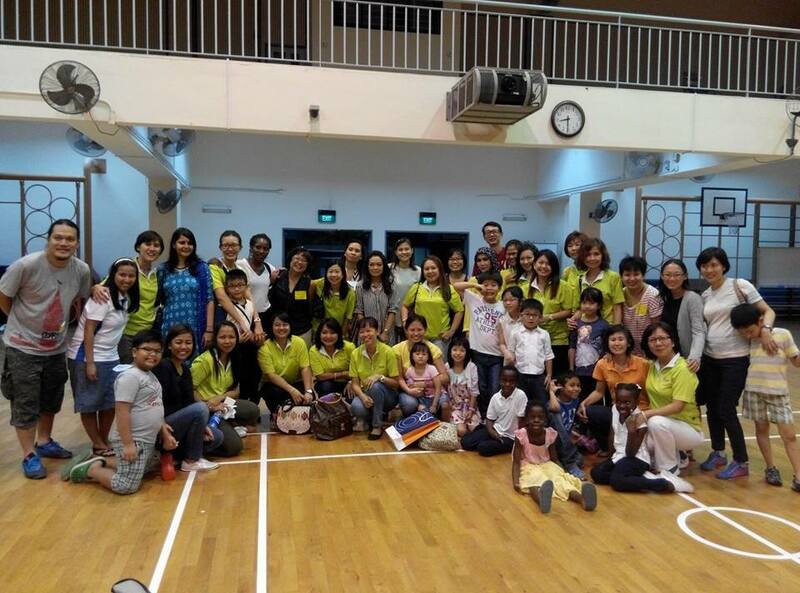 Parents had an overview experience of holistic education that the school is offering.